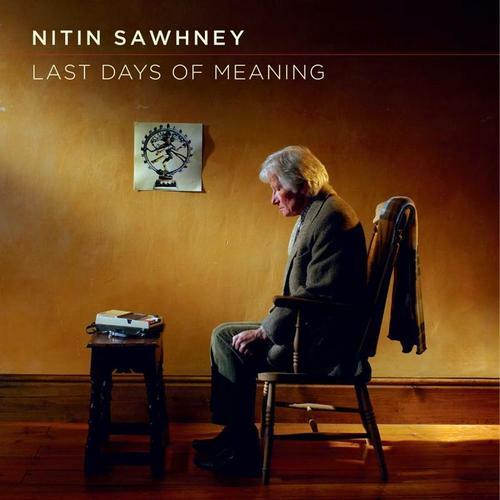 Nitin Sawhney's new album 'Last Days Of Meaning' is out now. You can hear my vocals featured on three of the tracks, most prominently on 'Projector' and 'Say You Will' and also in built up rhythmic vocal textures and backing singing in of 'Confessions From The Womb'. Was a real honour to work with him and get to see the man in action in the studio. His direction was very precise and driven by the film-like narrative of the album which features John Hurt playing it's lead character.